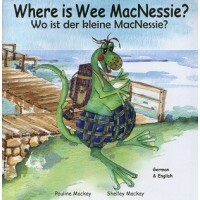 This book is also available in English only and 3 bilingual editions: English with French, Scottish Gaelic and Spanish. 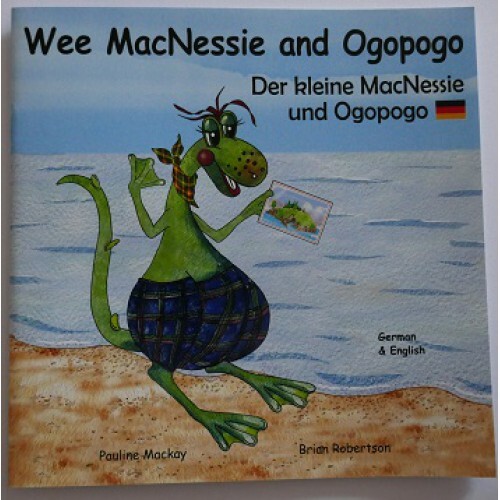 This is the first story in the 'Wee MacNessie' series.Bilingual: English and GermanThe Loch Ne.. 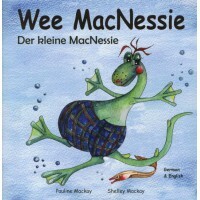 This is the second book in the 'Wee MacNessie' series.Bilingual English and GermanSuzie the Salmon, .. 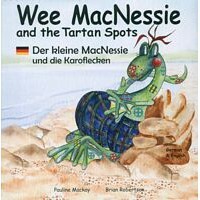 This is the third book in the 'Wee MacNessie' series.Bilingual English and GermanA lovely surprise a.. 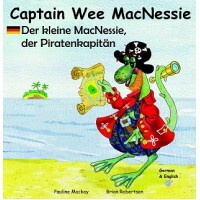 This is the fourth book in the 'Wee MacNessie' series.Bilingual English and GermanWee MacNessie want..